Of course he had to spend more time. He was building a 220 million doolar stadium, hiring a new HC, etc. But the point is that some of you act like Tony is stepping down because the FB program struggled last year and he cant bear the thought. Tony has bigger fish to fry. He does stay up at night stressing over the success of 400 student athletes and their coaches. The athletic dept is a tiny piece of this university, and in retrospect, it is in pretty damn good shape compared to its history. 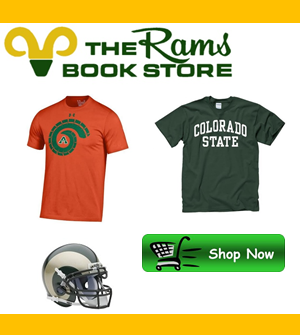 CSU Athletics is not Tony's legacy. That was the whe point. It is truely a tiny piece of a huge job and astounding career. Thinking otherwise is absurd and part of the problem of some people... The forget what CSU is really about.